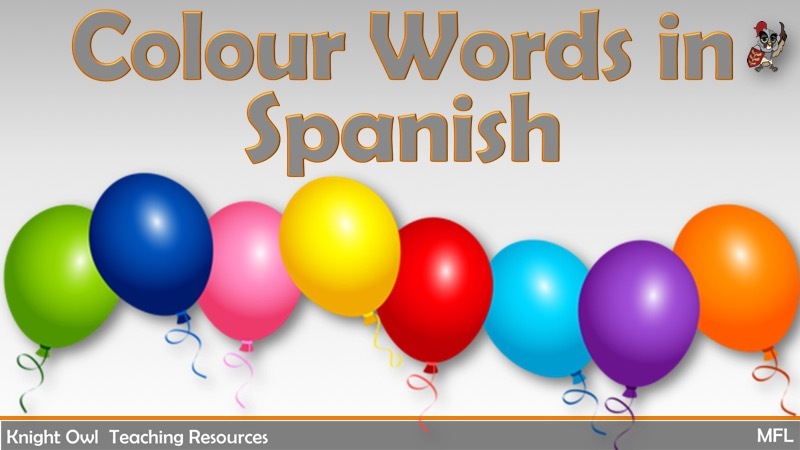 Although not statutory in KS1, this powerpoint offers an opportunity to introduce some Spanish colour words to Year 1 and Year 2. 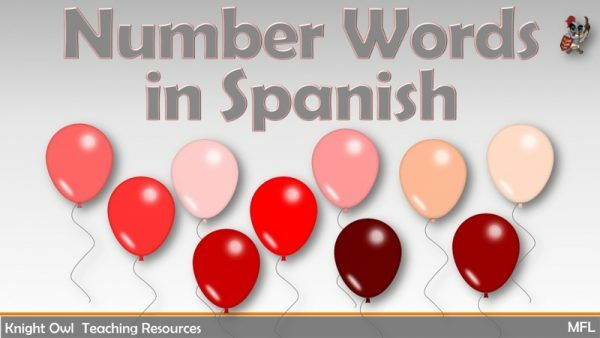 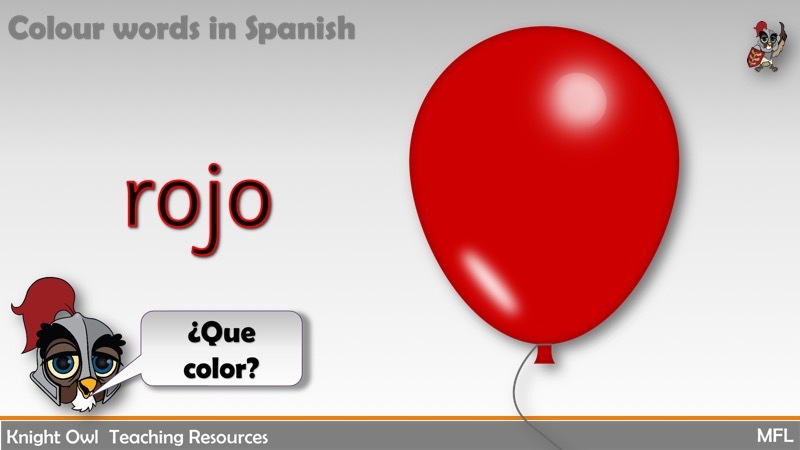 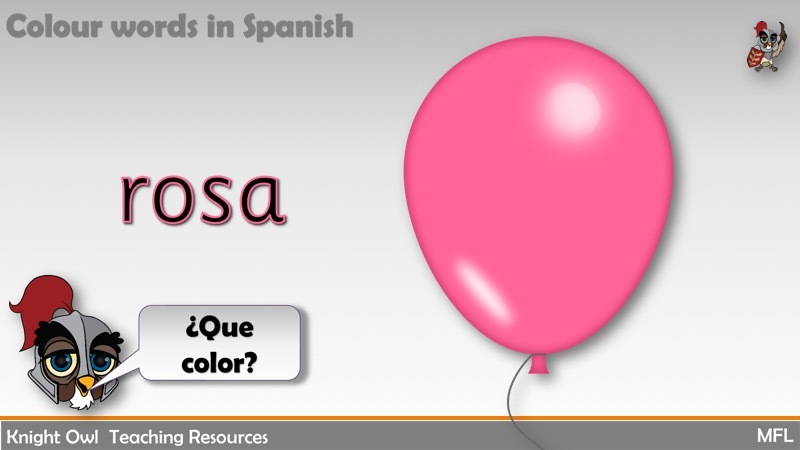 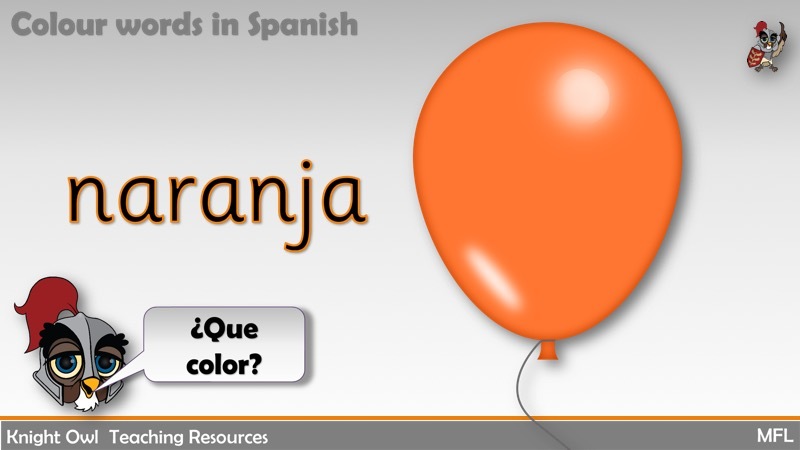 Introducing Spanish number words by counting balloons. 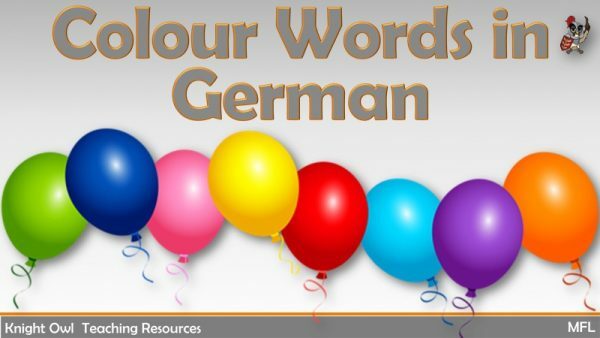 Introducing German colour words displayed on balloons. 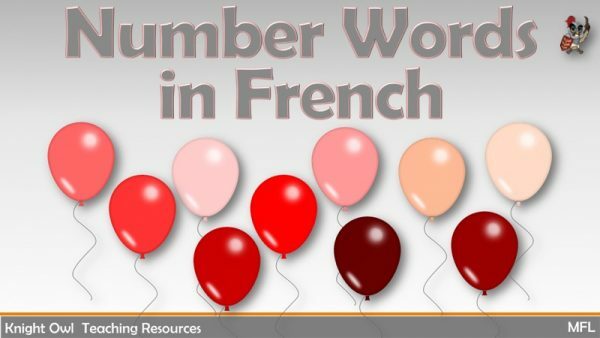 Introducing French number words by counting balloons.